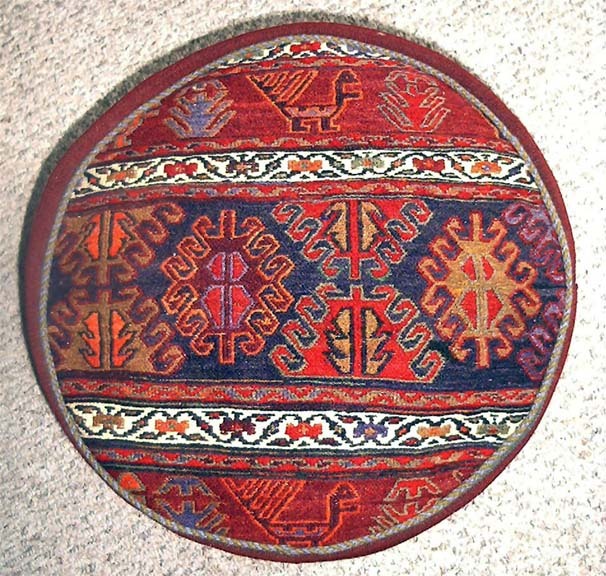 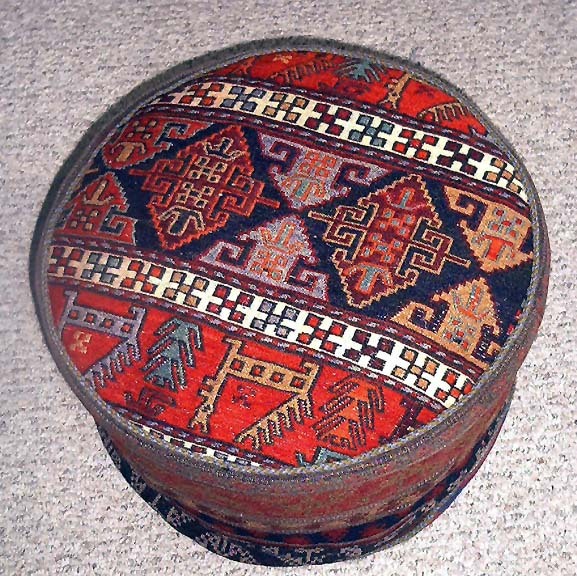 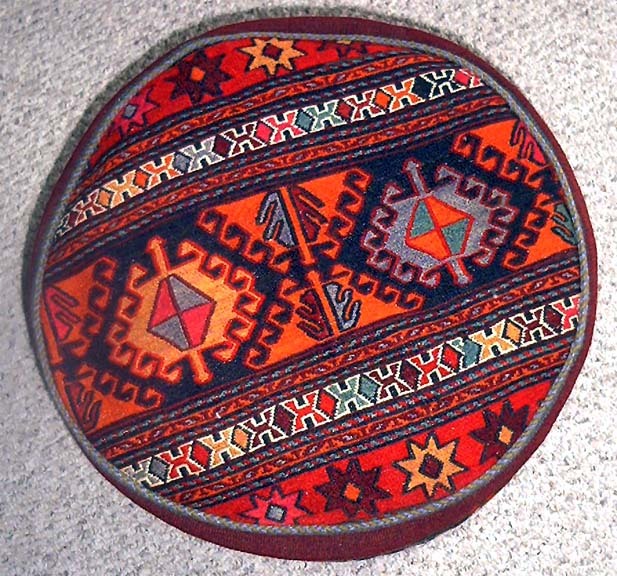 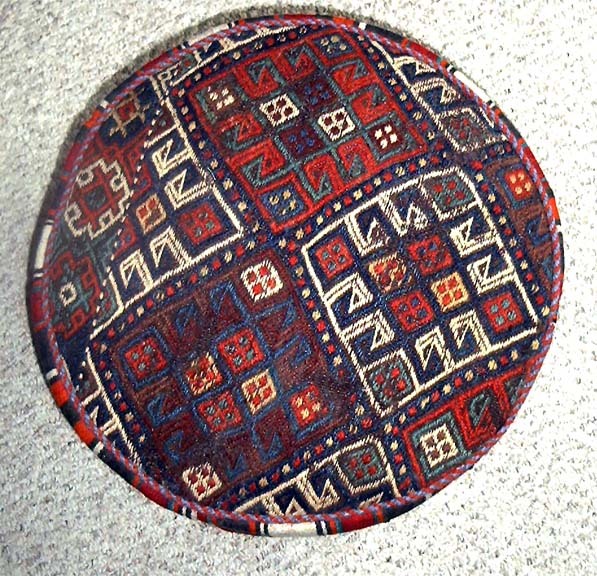 Use our handmade stools as footrests or even to sit on ... made from the same material as Persian carpets, they are durable and will last many, many years. 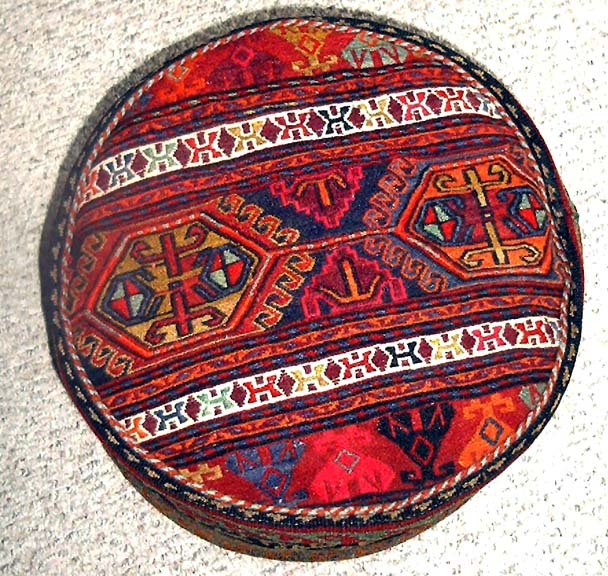 They look great in your living/family room and add a perfect decorative touch! 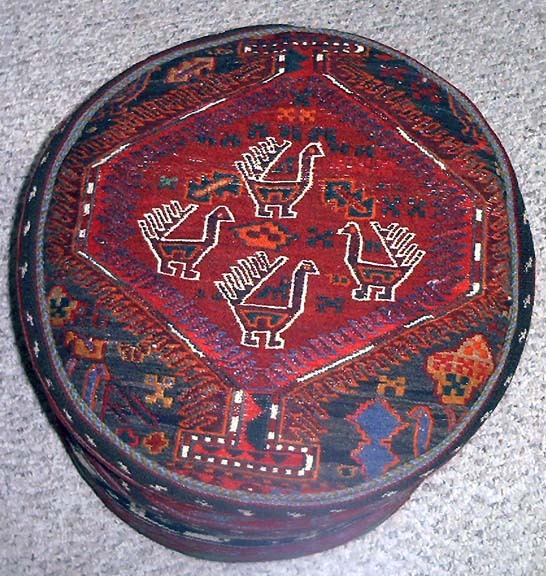 Click on a picture for item details.